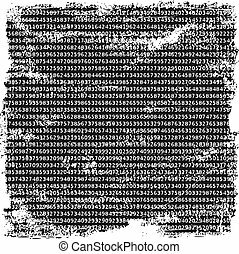 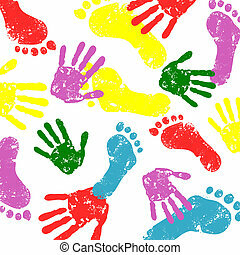 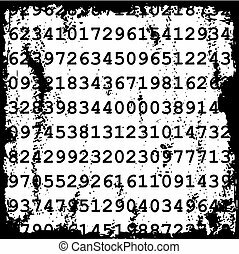 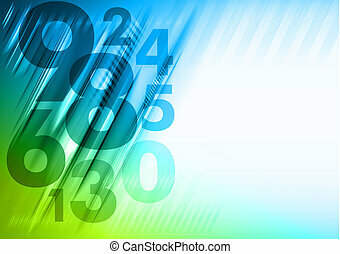 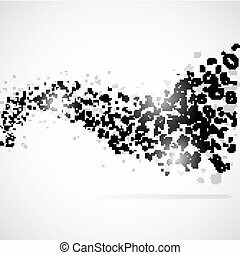 Abstract numbers background. 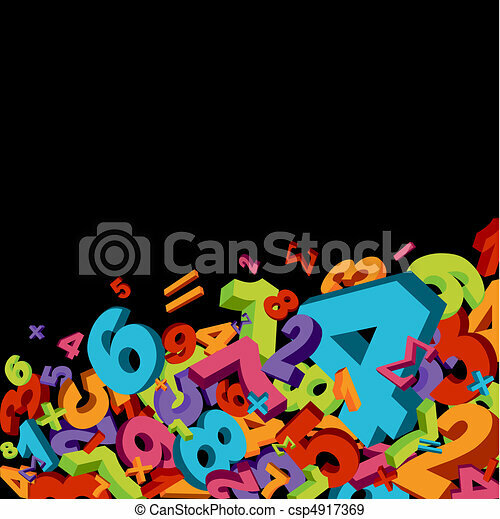 Abstract mathematics background with colorful numbers. 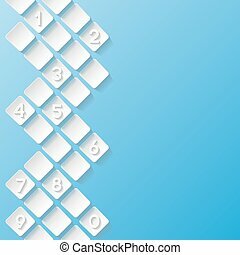 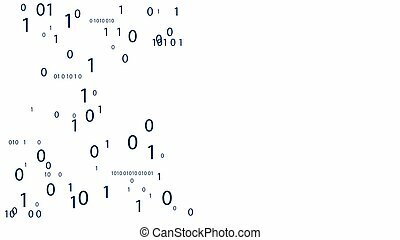 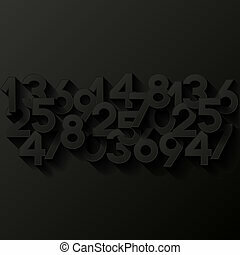 Abstract numbers horizontal panoramic vector background. 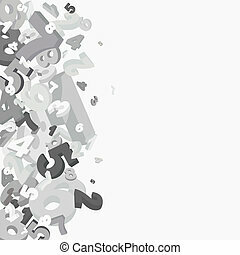 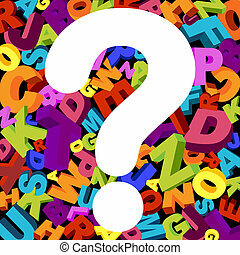 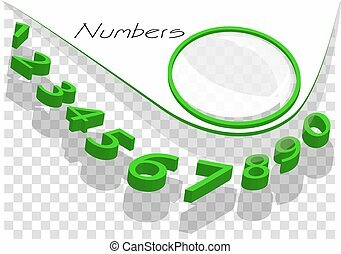 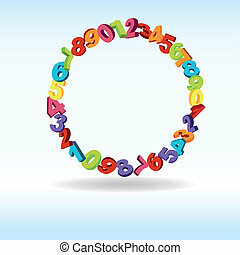 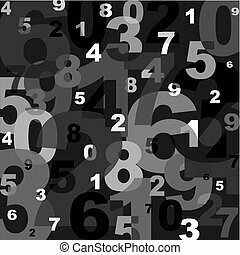 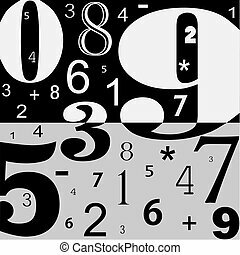 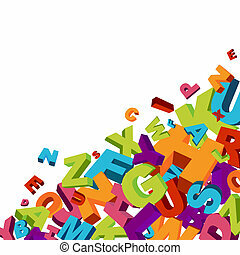 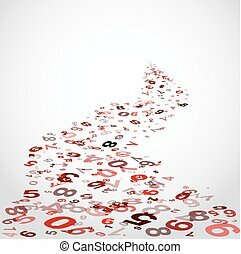 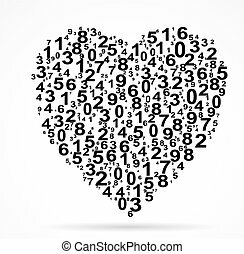 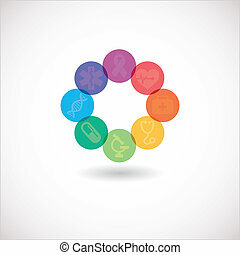 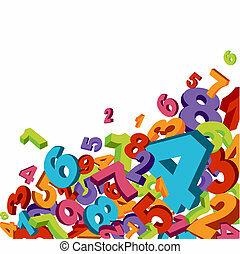 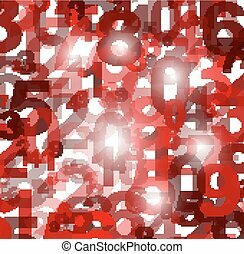 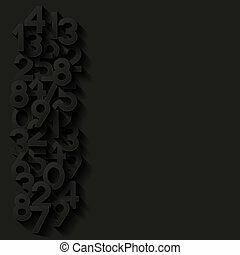 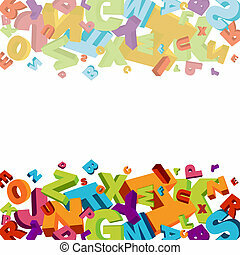 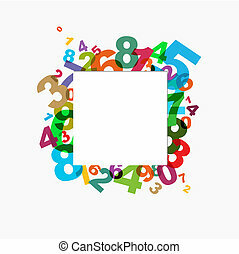 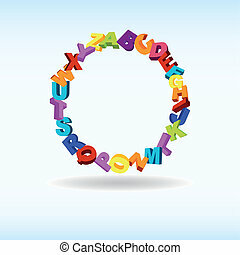 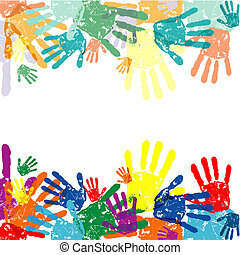 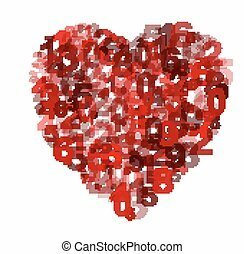 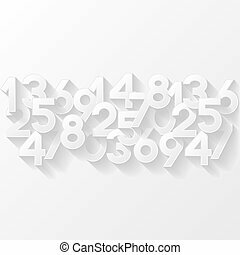 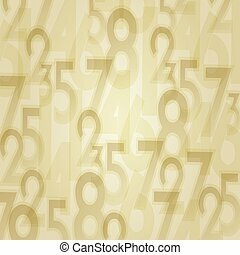 Numbers abstract background vector illustration.